Shalom In The Wilderness: Why Not Promote On Our Heroes? Why Not Promote On Our Heroes? This is true of all of us. How many names of the men who have sacrificed their lives for our country do we know? Shame on the mainstream media for helping Obama, Holder, Sharpton, Jackson & Farrakhan stir up racial hatred. 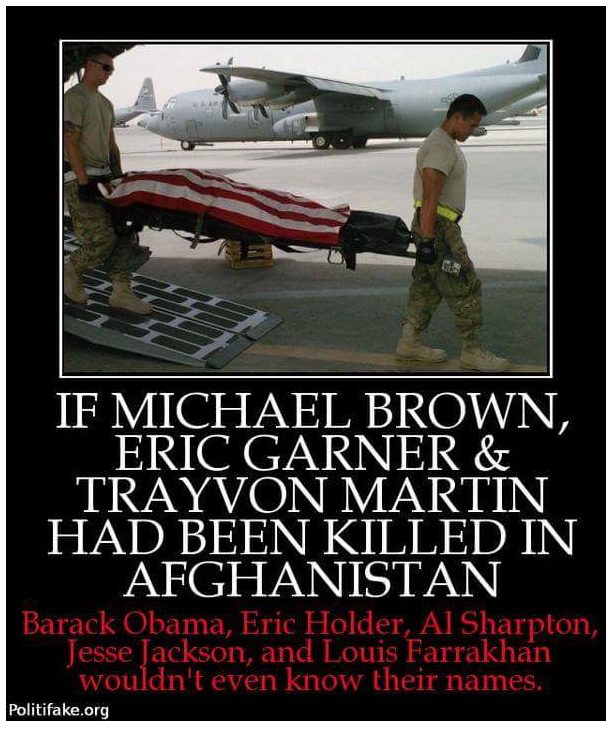 They have exploited the death of these thugs, while ignoring those heros who have given their lives so these people, who hate our country, can exercise their freedom of speech to poison the minds of so many! Graham Cooke's "Keys to Brilliant Focus"
Exciting News for Heritage Days!